If you’ve tried to launch iTunes Radio today and were instead prompted to sign up for Apple Music, you aren’t alone. 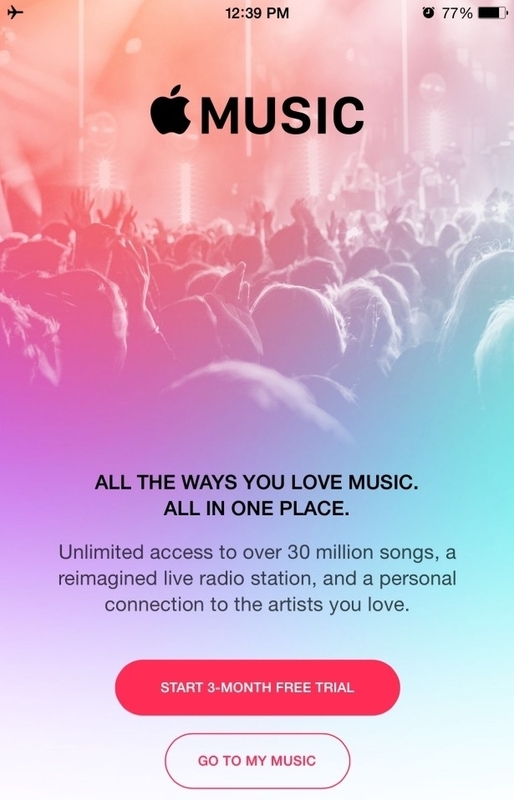 Apple on Friday discontinued its free, ad-support streaming music service, iTunes Radio. Apple was once the leading provider of digital music courtesy of its iTunes store. That model served the company well for over a decade but as streaming services like Pandora and Spotify forever changed the way we acquire music, Apple’s model suddenly wasn’t nearly as attractive. Changes were in order and in 2013, Apple – playing catch-up – launched iTunes Radio, an Internet radio service that debuted alongside iOS 7. 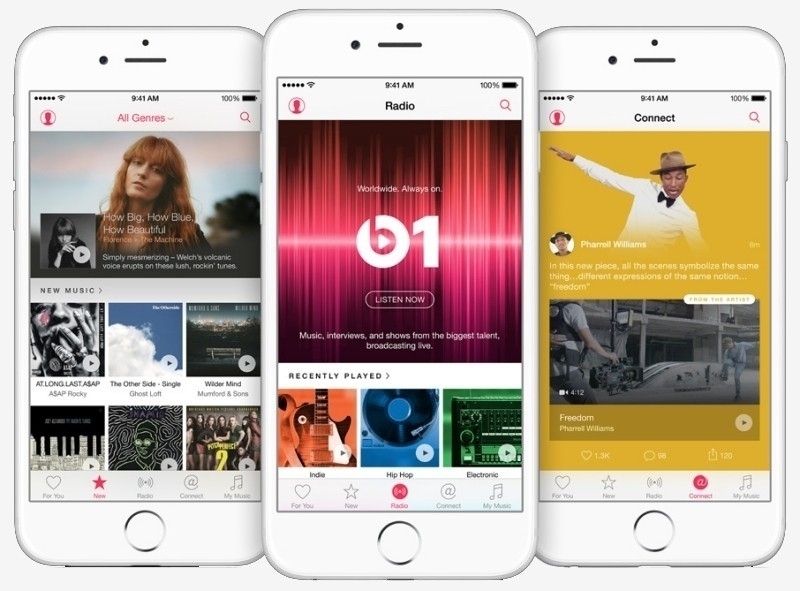 In mid-2015, Apple introduced a paid subscription service called Apple Music that more or less mirrored Spotify’s approach in that it allows for ad-free listening and more control over song choices. Since that time, Apple has been leading up to today – the closing of its free, ad-supported music service. iTunes Radio and its stations now live on within Apple Music. Like others, Apple offers a free trial of its paid service to newcomers – in this case, three months. After that, you’ll pay $9.99 per month for a single account or $14.99 monthly for a family plan that grants access to up to six simultaneous users. Should you decide to cancel the service, be sure and do so before the trial runs out, otherwise you’ll find a charge on your card that you weren’t anticipating.